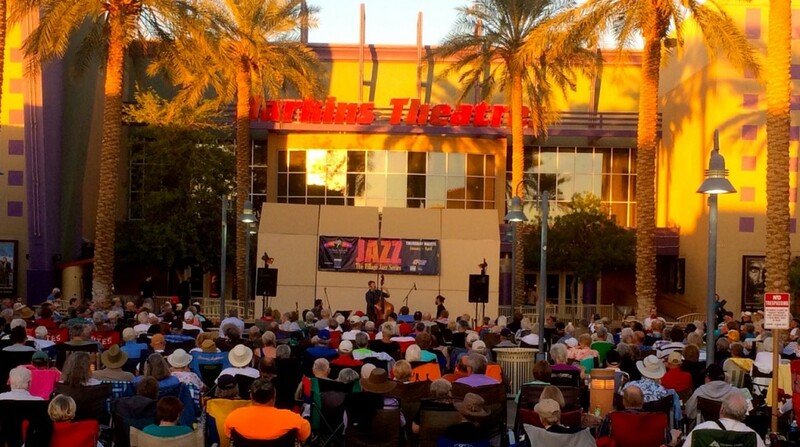 I had a wonderful time playing with my trio at the Village Art Series in Yuma, AZ this past February. The weather was perfect, and the crowd was so nice and receptive to us. Prior to our performance, Justin, Julien and I gave a master class at Arizona Western College on playing Brazilian rhythms in the jazz context. We’re looking forward to visiting Yuma again next year. Thank you to everyone who made it out to see us!